As we look forward to the new school year, we are excited about the opportunities that lie ahead. We have built a strong foundation based on great teachers and leaders, a supportive Board and District staff, and an engaged community. With our strong foundation and our first two years behind us, we continue to look for opportunities to build a District that exemplifies excellence in all we do. Our overarching theme, an attitude of excellence, is exhibited daily in the endeavors of our teachers, staff, administration, and students. I know that BCS will continue to build on this excellence! As we look ahead to this school year, we are now, more than ever, committed to preparing our students for the challenges they will face in a connected world. To assist them in meeting these challenges, the District will work to provide the latest curriculum and technology to our students. This year we are expanding our 1:1 initiative to provide each student in grades 6-12 a MacBook Air laptop. With this technological expansion (last year, grades 6-9 received laptops), we will ensure our students have the latest tools to be successful. However, we know access to technology is only one piece of the puzzle. We depend on our exceptional teaching staff to continue to raise the bar in their classrooms and build on our District's strong foundation. Our regional, state, and national successes have been demonstrated in an extremely short amount of time, and I have no doubt that we are up for the challenges we have yet to face. We are so proud of our many accomplishments, and we look forward to creating more opportunities for student success. Great school systems are built with great people. With our exceptional staff, bringing their attitude of excellence every day, we will continue to provide a great educational opportunities for all our students. 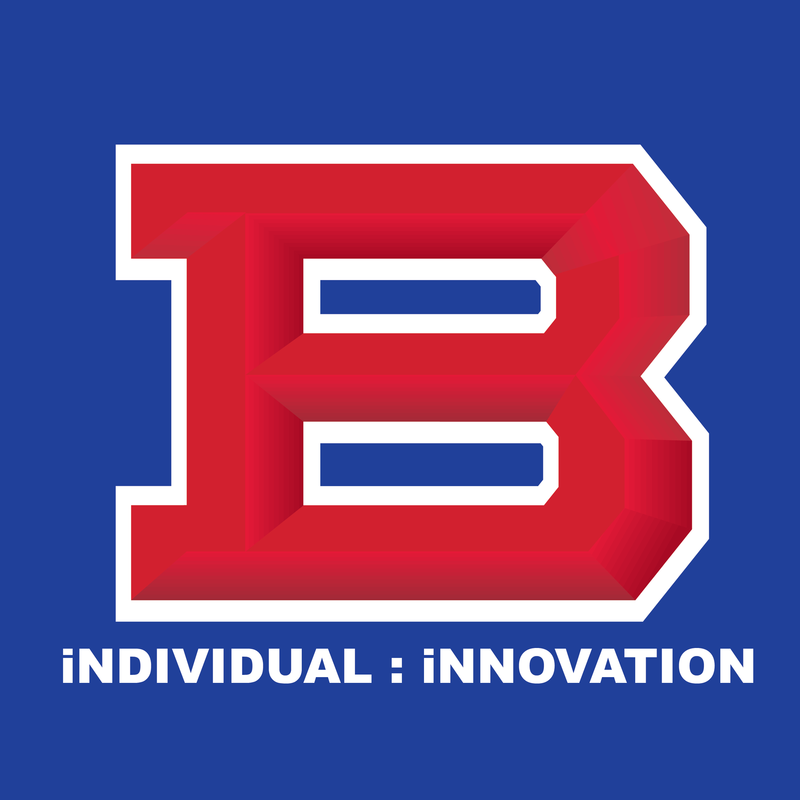 I am honored to be a member of Bartlett City Schools and the greater Bartlett community. Thank you, thus far, for answering my call to excellence, and I look forward to being a supportive partner as we work to make Bartlett City Schools even stronger.